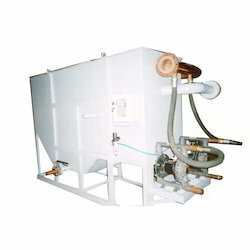 We are of the renowned manufacturers of Oil Skimmers that is used for efficient separation of oil from process fluid. Available with self-adjusting wipers to compensate for wear, our range is offered in customized specifications as well. Our wide range of Oil Skimmers is designed for the recovery of valuable oil product and prevents oil pollution, it is also used for efficient separation of oil from process fluid. With the self-adjusting mechanism of the wiper in the skimmers, it is prevented from wear and increases its efficiency. 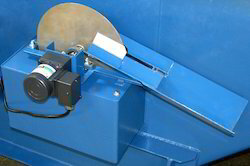 We provide our skimmers with the belt that ensure constant pressure and alignment of the machine for smooth functioning. We provide the Oil Skimmer for CNC Machine to our client, these are specially designed for the removing particles different media. Looking for Oil Skimmers ?